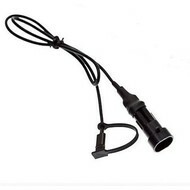 Waterbestendige dubbele verloop stekker om twee apparaten op aan te sluiten. 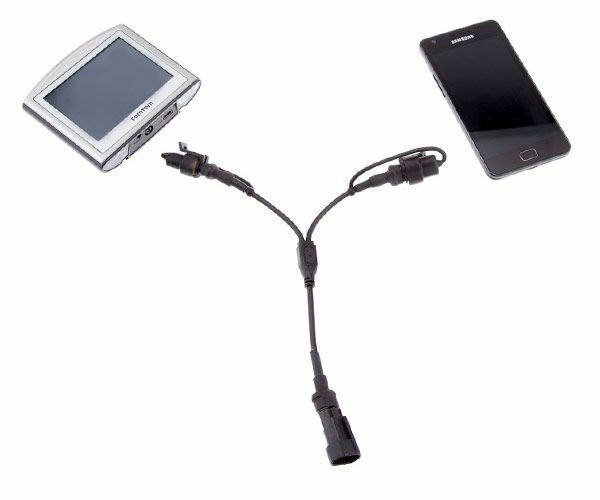 Are you looking to charge two devices at one time from your motorcycle / scooters hardiwre cable or Din Hella Auxiliary charger? 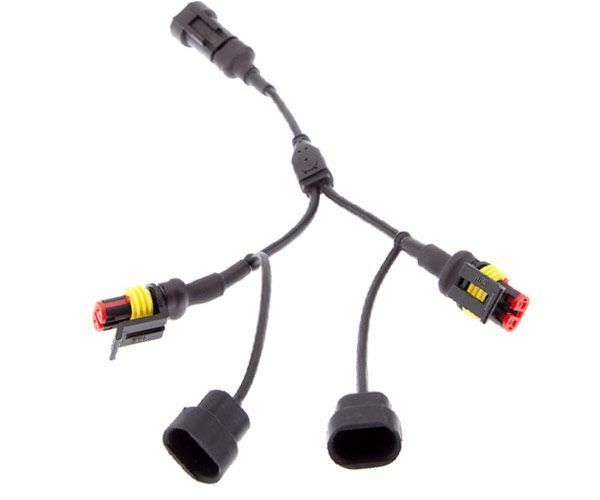 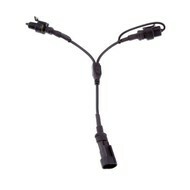 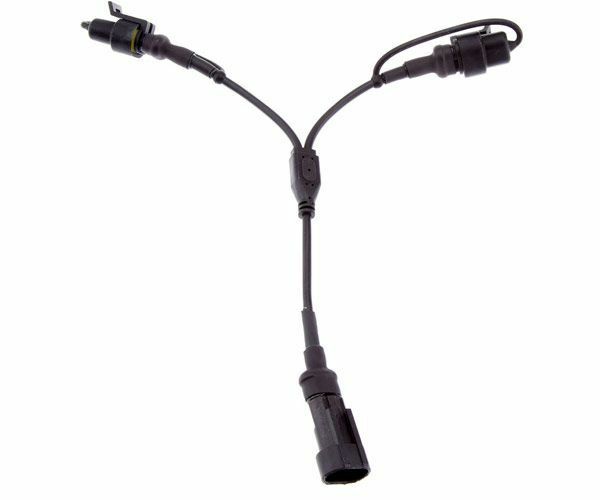 This split cable simply connects to your 2 pin waterproof connector and splits the power between two devices. 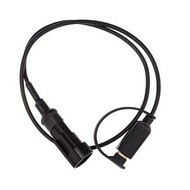 This cable is ideal if you are wanting to charge two smartphones or smartphone / action camera.